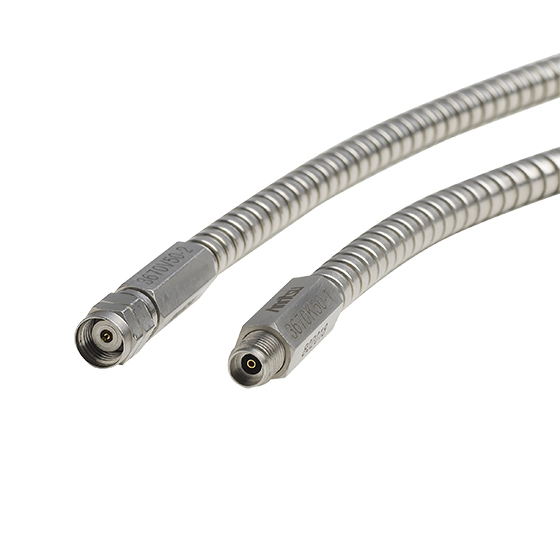 The 3670 Series cables are laboratory quality cables that contain general precision connectors. These cables are used to connect VNA Test Sets to the Device Under Test (DUT). They are also used to connect to a 3680 Universal Test Fixture or other test interface devices. Note: Connector torque for 3670-Series cables is 8 lbf-in (0.9 N·m).